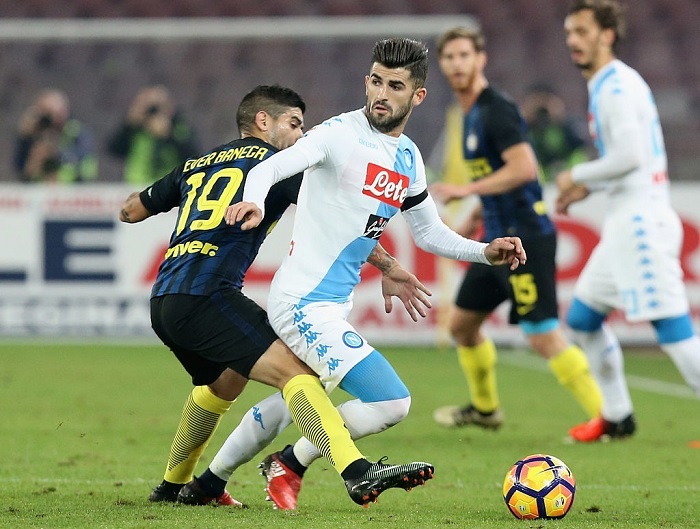 The Albanian national defender Elseid Hysaj gave an interview for "Radio Kiss Kiss Napoli" where he talked about the positive performance that his team is going through during this season and the great desire to win a championship title with the Neapolitan club. "Our team always goes on field to have fun, I know we are entertaining our fans as well. We are growing a lot and the work is improving, but there are still things to fix. We made two points more than Juventus did in the second half of the championship. This is the point from which we should start next season. We have improved a lot and we should start with this awareness next year. We have shown that we can put these teams in difficulty and we can win. My dream is to win something in this city that deserves it. I hope that sooner or later this day will come. I do not want to make promises but clearly see that we are a big group. It's important to stay here and try to win something next year. I did not even imagine what a celebration would be if it happened. I hope to win here because it is more beautiful than any other country," said the Albanian national defender. Hysaj values maximally former Inter captain Javier Zanetti for his professionalism and the way he plays. For Hysaj, the Argentine is the best model to stay.